Smartphones are shipped with amazing cameras these days. Now a good camera isn't just limited to flagship or premium phones but also in the mid-budget and budget devices as well. The trend of Dual cameras is on rise and we are seeing more and more devices launching with dual camera setup these days starting as low as around ₹10,000. But the stock camera apps aren't always the best. 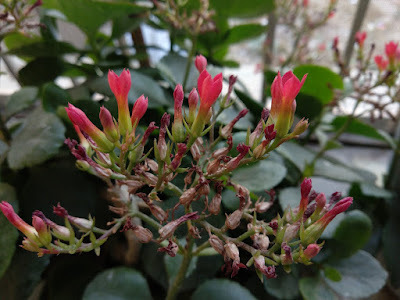 Despite of sporting a great sensor with much better capabilities, the stock Camera app is not able to make the most of it due to the software limitations imposed by the manufacturers. But that shouldn't stop you from taming the photographer inside you. 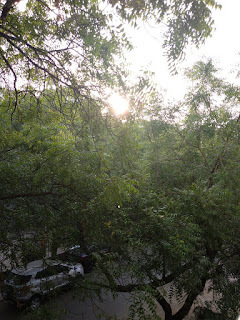 Today we bring you 5 Camera apps which can enhance your Photographs to an extent which you would have never though of. Open Camera is a great app for photography. It has a plethora of controls on offer. 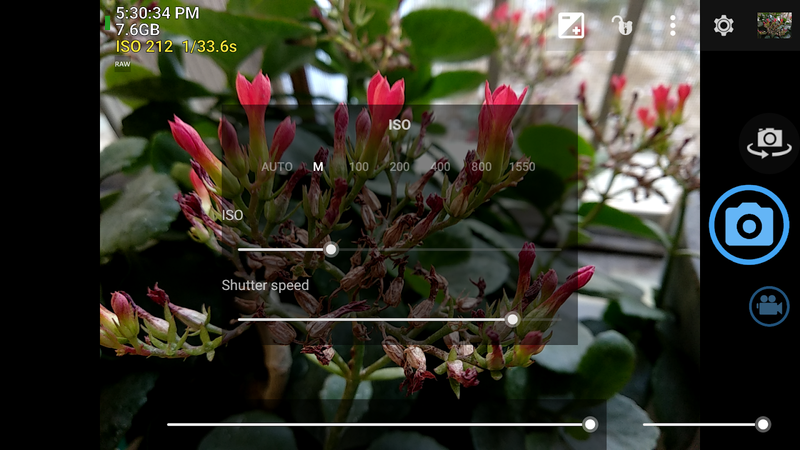 You get full manual controls so that you can tinker around with the Shutter Speed, ISO, White Balance and a lot more. What's more interesting is that if your phone has Camera2api enabled then it offers even more controls. 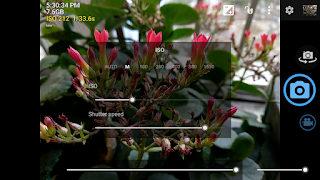 You can control the focus point in Photo as well as Video mode. This app is also capable of shooting RAW images. If you don't know what a RAW image is, then let me tell you that a RAW image (saved as .dng) is the stock image captured by your camera which is later processed and compressed into JPEG. The RAW image is huge in size at about 24-27 MB so by default it isn't enabled. If you are the person who wants the image RAW and want to process it on your own in Photoshop or Lightroom, then this app is all you need. Download the Open Camera here. Many of us loved when the Nokia 8 was launched with this feature where you could capture the front as well as rear frame simultaneously which they called "Boothie". If you are one of those people who want to capture a Boothie, then you should definitely try this out. This app is not officially available on Play Store as it is a ported version of the Original Boothie app. A huge shoutout to the amazing developers for this port. This is another great camera application which has manual controls for all the adjustments you may want to make while capturing your photo. 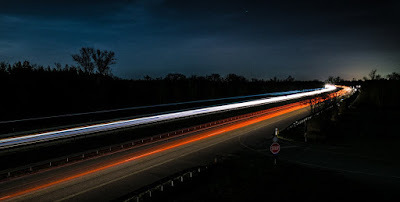 One great feature which I particularly liked about this camera app is that it allows you to take Long-exposure shots. These shots are helpful in capturing images in very low-light as it can keep the camera shutter open for a complete second or more. Also, this feature helps to capture Light-trails shots. Download the Camera FV-5 app here. 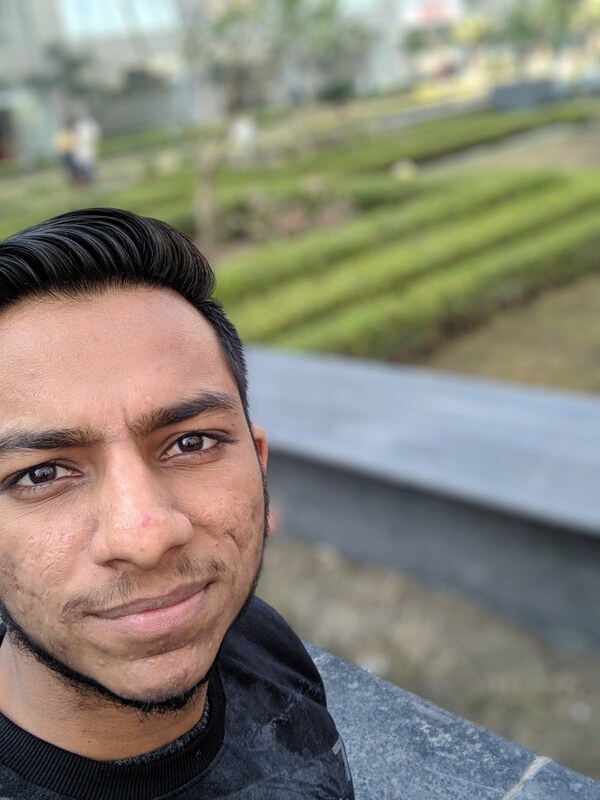 The Google Camera app ported from the Pixel 2 is an amazing app if you have a device which only has a Single camera. This camera helps you capture Amazing Portrait shots from the Rear as well as Front camera on your device. 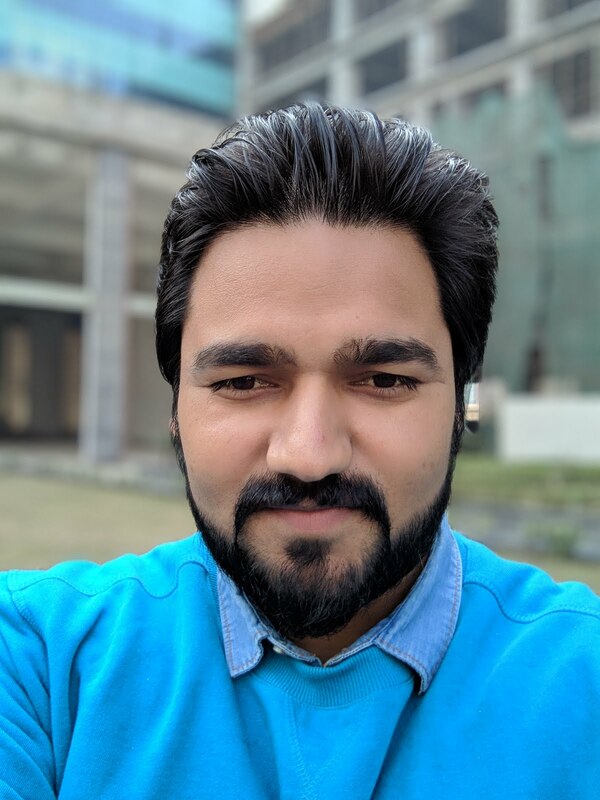 The Machine Learning algorithm used on this camera works on single lens and gives out amazing results. The edge detection is superb and the pictures have great amount of details. The only issue with this app is that it only works with Camera2api enabled devices. 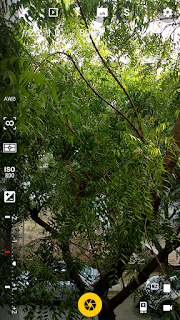 If your device has camera2api enabled, then you should definitely try this out. You must have seen those amazing Sunset or Sunrise shots in some or the other video. They look pretty serene right? Well, you can too capture shots like those with the help of this camera app. All you need is a small Tripod and some spare time, that's it. 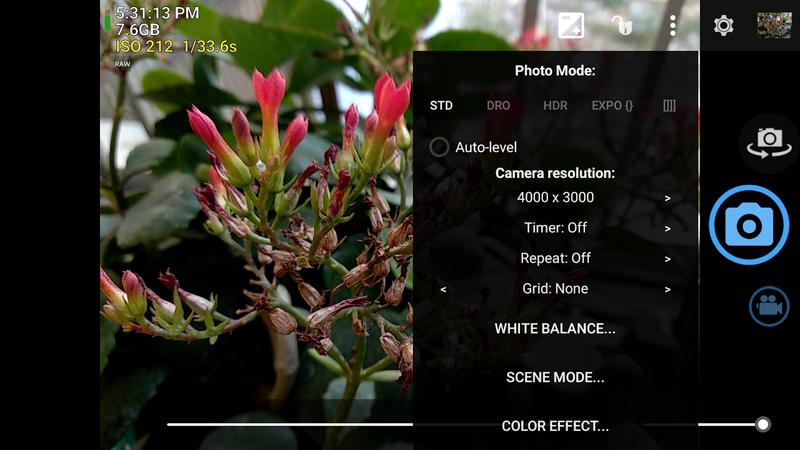 This camera app lets you capture time-lapse videos. 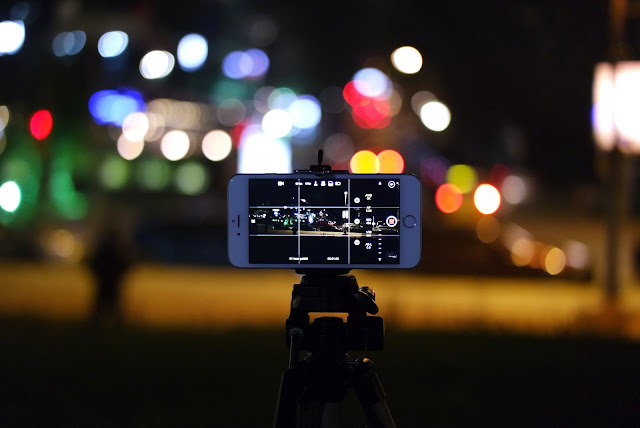 It offers you all the controls that you would want while filming a time-lapse such as varying the shutter speed, adjusting the focus, white balance, exposure. Also, it allows you to shoot time-lapse in 4K if your device has the capabilities. Though most of the features are available in the free version, you may require a Pro version for some of them. Download the Framelapse app here.